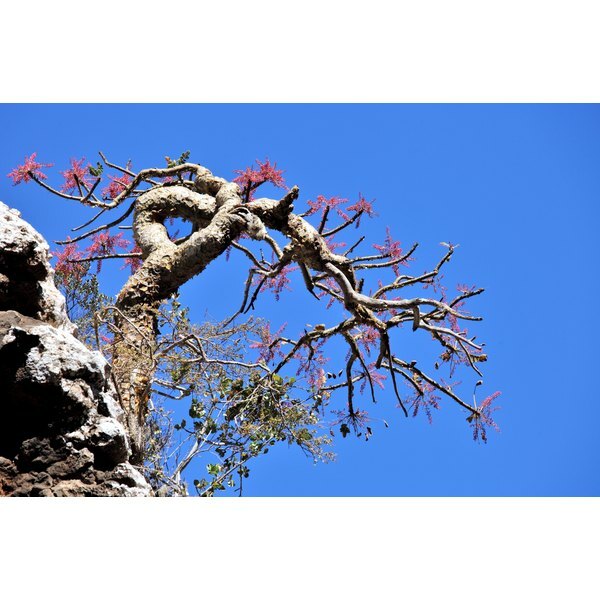 Boswellia may be better known as frankincense, which is mentioned several times in the Bible. It was popular in ancient Egypt and India for its use in mummification, cremation and treating topical wounds. Boswellia is still used today in several different ways. It is an anti-inflammatory that also has anti-cancer properties and the ability to alter immune function. This is due to the oleogum resin found in he herb. Boswellia is sold as a dietary supplement and has a relatively low risk of side effects associated with its use. Boswellic acids found in the boswellia herb can help reduce cerebral edema occurring in individuals who have brain tumors. This helps reduce and even eliminate the need for steroids in the treatment of cancer, which is beneficial to the body due to the adverse side effects associated with steroids. Boswellia can also induce a change in cell processes that lead to a disintegration of the cell membrane, causing a chain reaction in leukemia cells that can kill them, according to research compiled by Colorado State University. Boswellia can improve the symptoms associated with arthritis, according to the results found in some clinical studies. Because of its anti-inflammatory qualities, boswellia can decrease pain and swelling in joints suffering from osteoarthritis, and this can lead to an increased range of motion as well as improved endurance in the joint. Boswellia consumption should be talked over with a doctor before using it as an herbal remedy, since it can interact with other drugs taken for various purposes. Additionally, the suggested dosages can differ depending on the individual and the reason for the treatment. According to research studies compiled by Colorado State University, boswellia is one of the best non-pharmaceutical treatments of inflammatory bowel disease. Along with probiotics and acupuncture, boswellia helps treat inflammation in the bowels by inhibiting TH1 cytokine production while encouraging TH2 production. TH1 cytokines are secreted proteins found in cells which help encourage the growth of unhealthy cells and the spread of inflammation in the bowels, while TH2 proteins accelerate the production of new, healthy cells in the bowels.